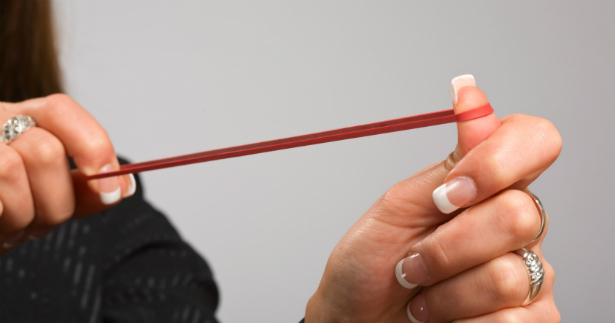 Last updated by Frankye at May 30, 2014 . 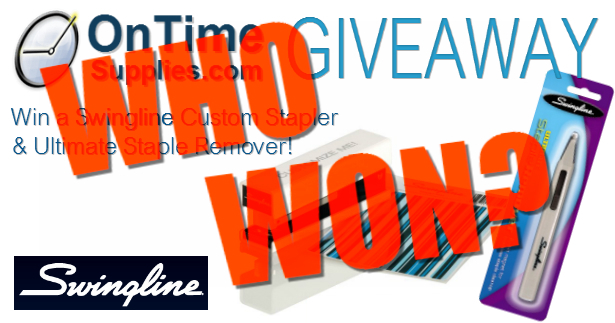 Thanks to everyone who participated in the OnTimeSupplies.com Swingline Skins Stapler Giveaway. 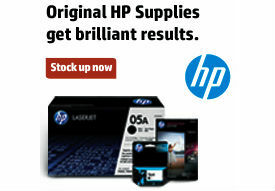 Your comments, tweets and Facebook posts help make our latest giveaway a real success. 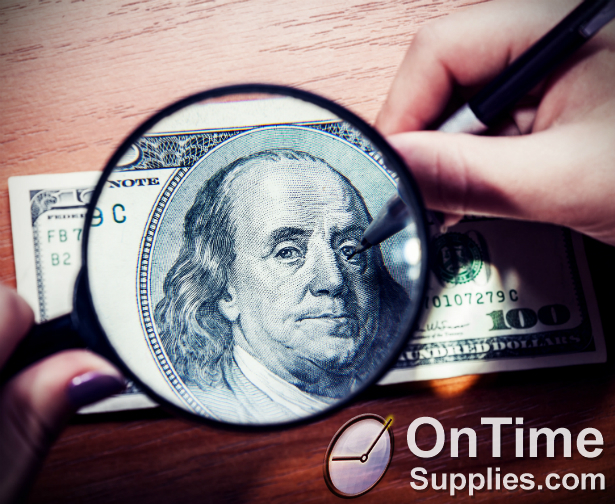 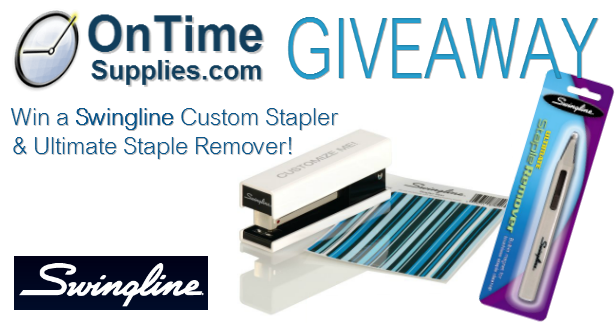 Win a custom Swingline Stapler from On Time Supplies!